The Orissa beaches offer some of the finest and purest white sand beaches in the world and because of that it is a very popular place to visit for both international tourists as well as locals. The beaches, due to the high number of pilgrimages over the centuries are also considered to be sacred especially in the case of Puri Beach. 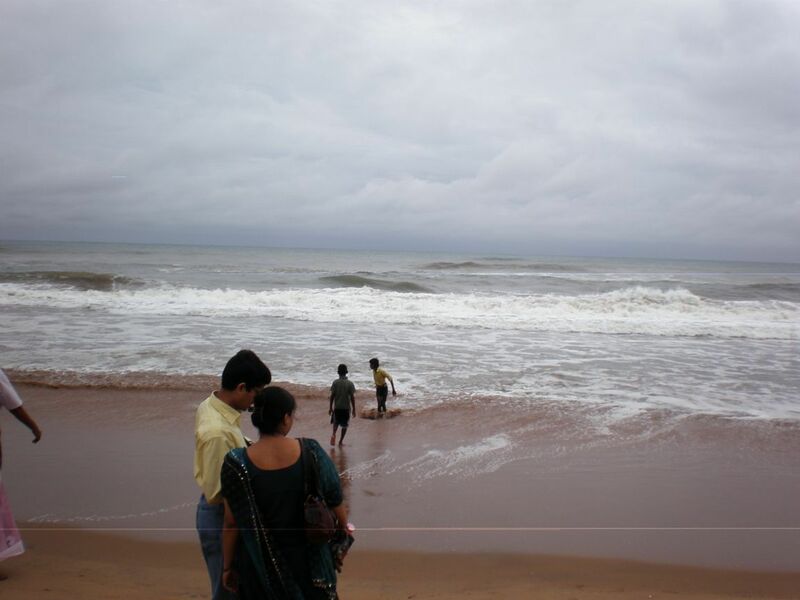 There are a number of excellent resorts dotted along the shorelines of the Orissa beaches. An excellent spot for rest and relaxation can be found along the Bay of Bengal in a place which is known as Gopalpur on the Sea. It is popular not only for the ability to achieve a rested and relaxed state of mind, but also for the large variety of water sports which are available in the area. 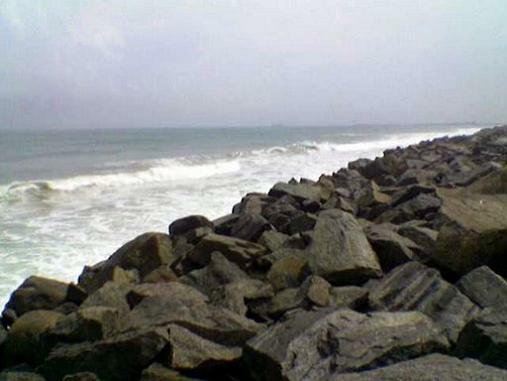 A famous beach in Orissa is Chandipur Beach which is situated only 16 kilometers outside of Belasore. The beaches along this shoreline are completely unique and are filled with seaweed which during the low tide , the seaweed recedes to almost 5 kilometers from shore before returning at high tide. Along the shores of the Konark Beach, one can find one of the most exquisite temples in the world. The Sun Temple which is located right along the coastline shows the historical importance of this region and is only overshadowed by the beauty of the picturesque landscape. For those animal lovers in all of us, Paradeep Beach is an excellent choice. Even though Paradeep is one of the major seaports in India, the beaches are breathtaking and the evergreen forests which goes almost all the way up to the water just helps to make the landscape even more spectacular. The most popular part of this area is not the beaches, but it is estuary that is filled with a number of islands and creeks. One of the finest beaches in the world as well as being one of the most holiest places in India are the beaches of Puri. Known as part of the Orissa Golden Triangle and situated on the Bay of Bengal, Puri Beach is covered with some of the purest white sand beaches in the world making it a very attractive choice to spend the week at. Only 8 kilometers away from Puri Beach, one can find the Balighai Beach which is known for its Sea Turtle Research Center. For the nature lover in everyone, Balighai is a definite must. If it is good enough for the sea turtles then it has got to be a spectacular beach. Beaches always attract a variety of tourists. Thanks for providing information about Orissa beaches. Next time i’ll definitely make a plan to spend some time in these beaches.